Happy February, my friends! I hope 2018 has gotten off to a great start. So far, for me, this year has been a huge improvement over last year. But that information is for another time and another post. Today, I want to share some fabulous opportunities in which I am participating or hosting. Do you like to try your hand at winning exciting giveaways? If so, I have a few fabulous ones for you! Have you always wanted to receive a book crate in the mail? 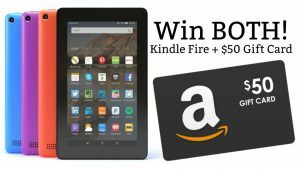 Check out this fun giveaway! 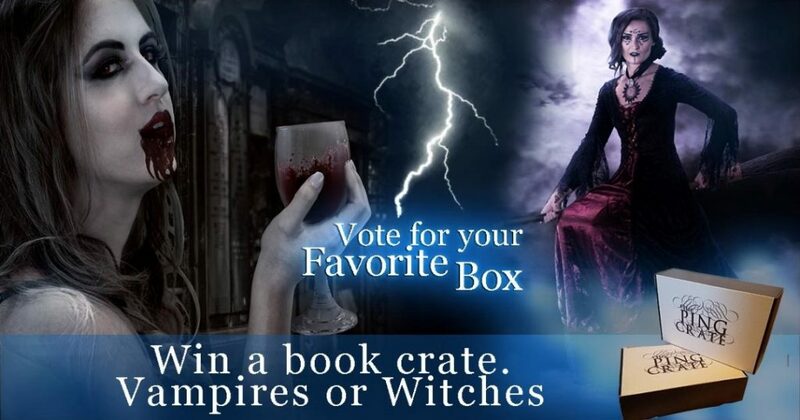 One lucky winner will get either a witch or vampire themed book box. Yes please! 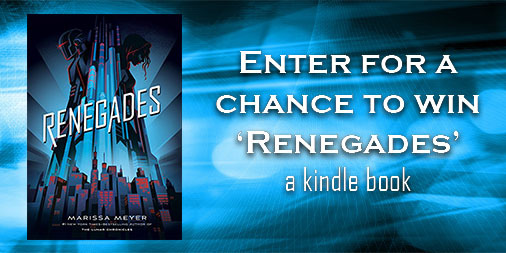 Click HERE or on the picture above for your chance to win a fabulous book crate! I have another treat for you! 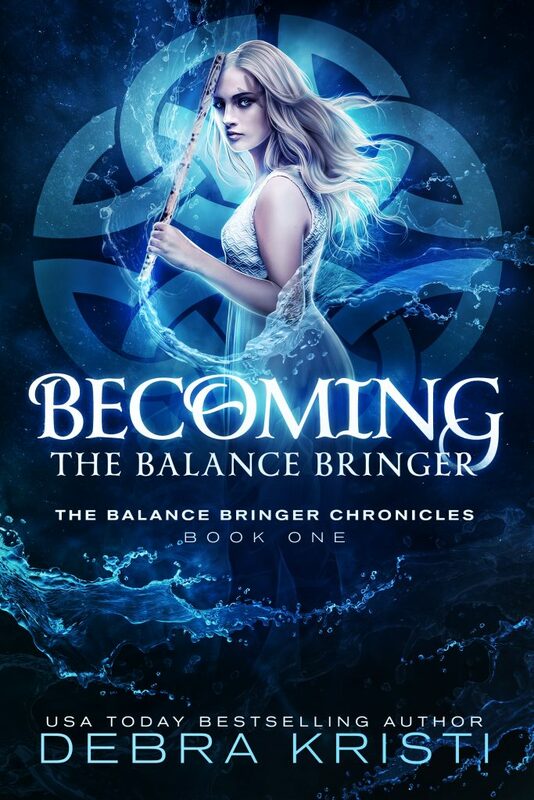 In preparation for 2018 being the year of the Balance Bringer, Becoming: The Balance Bringer received a makeover! Isn’t the new cover ever soooo purty? 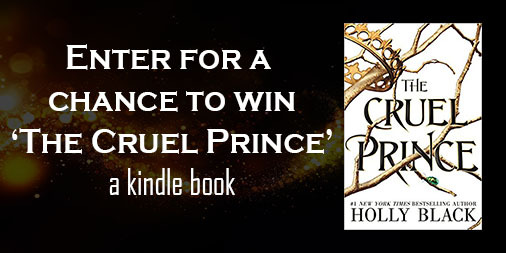 To celebrate, the ebook is on sale this month. If you haven’t already picked up your copy, now is the perfect time to do so! Snag your copy from your favorite retailer today! Until next time, keep it real yet keep it magical! You know what would tickle my dragon bone? 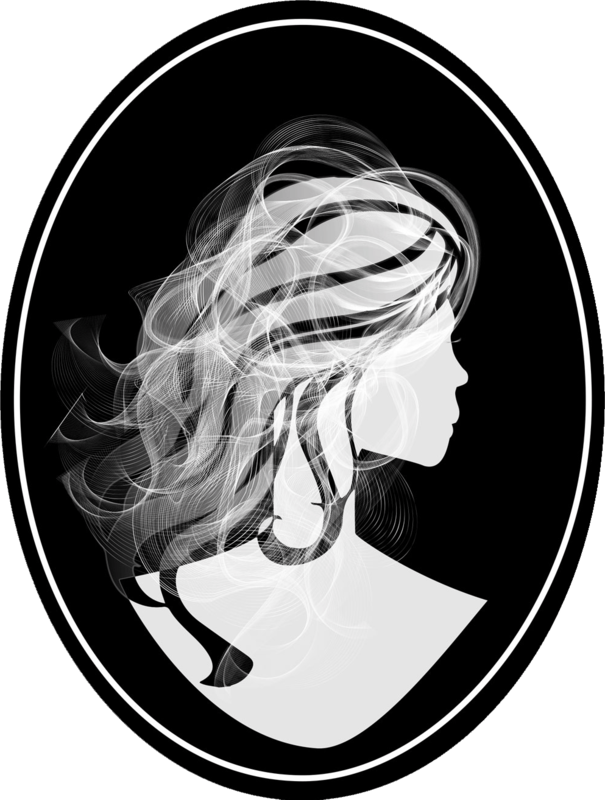 Share a ‘like’ with me, join the Insiders’ Club, and/ or my reader’s club, and follow this blog! These things make me ecstatic! Let’s hang out! So excited about your new book and I love the cover!